I graduated in 1998 from one of the top chiropractic schools of the nation, Logan college of Chiropractic in St. Louis, since then, I have worked side by side with orthopedic surgeons, physical therapist and athletic trainers in restoring proper biomechanics to the joints and balancing muscle structure. My goal is to get you out of pain as fast as possible, in fact, I expect you to feel better on your first visit. 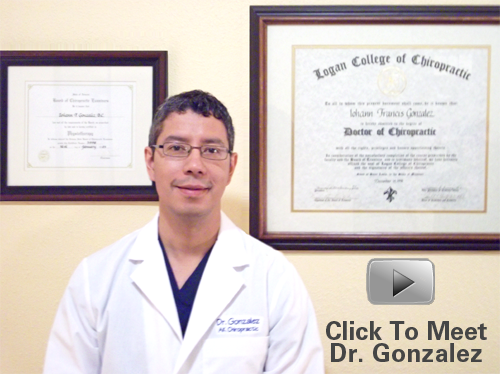 If you have any questions about our Plano chiropractor, or would like to learn more about chiropractic care at A.K. Chiropractic, Inc., please call us at (972) 403-1717 today!